professional travel service, whether you are travelling on business or leisure. The company specialises in travel arrangements to the Far East, Middle East and Australasia. 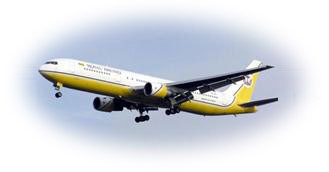 In 1990 we were appointed consolidator for Royal Brunei Airlines, flying to around twenty destinations. In addition to our specialised sectors, we also offer competitive airfares to all other worldwide destinations. 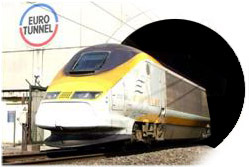 In 1996 the company was appointed as a tour operator for Eurostar services. We offer the best value inclusive breaks from St. Pancras, London to Paris, Brussels, Bruges and Amsterdam in association with a selection of quality hotels. All Seasons Tours Ltd. is the holder of CAA Licence ATOL Number 74170.